This looks like the best picture choice for the spread. It’s striking, personable, colourful: there’s a sort of Kitchener-esque directness to it that engages the reader. It breaks the fourth wall. The only reason not to use it would be in the unlikely event of it somehow clashing with one of the adverts when the flatplanning software places them. Let’s call them in now, just to be sure. A reader has pointed out that generally when a Greek place name begins with Skala eg Skala Kalloni on Lesbos, the skala part means “harbour” or “landing place for boats” and it is used to distinguish it from a nearby inland town of the same name (minus the “skala”) eg Kalloni on Lesbos. As such, please avoid just using the name Skala to refer to a town because it is nonsensical (unless, of course, that is its only name). Mistakes in photographers’ caption information are a problem. They bypass the experienced eyes of the writer of the article; even when a photographer accompanies a reporter on the job, the reporter rarely sees the pics and almost never the caption details. 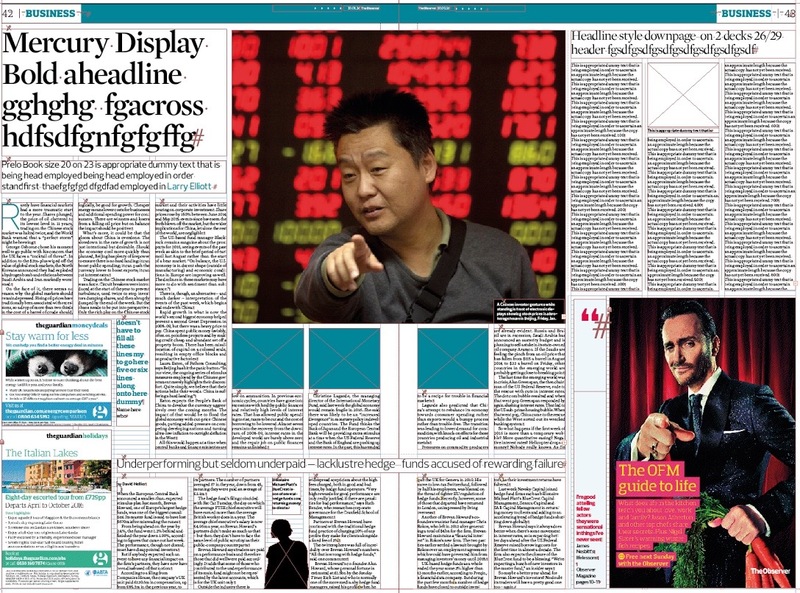 They also often bypass the commissioning desk: news editors will try to familiarise themselves with their picture options when briefing the page designer, but not in every case; no one consults the head of foreign news on every downpage cutout or mugshot. And at the Tribune, with the amount of news being edited and published online every day, sub-editors have direct access to the photo library to select their own pictures, so many photographs launched on to the web even bypass the picture desk. The result is that photographs and their captions have a shorter route into publication than any other piece of content except the Sudoku puzzle. In a fact-checking process that runs from reporter to news desk to sub to revise sub to (if you’re lucky) proofreader, the caption skips the first two stages altogether and, on the web, gets published after the third one, to be revised later on. 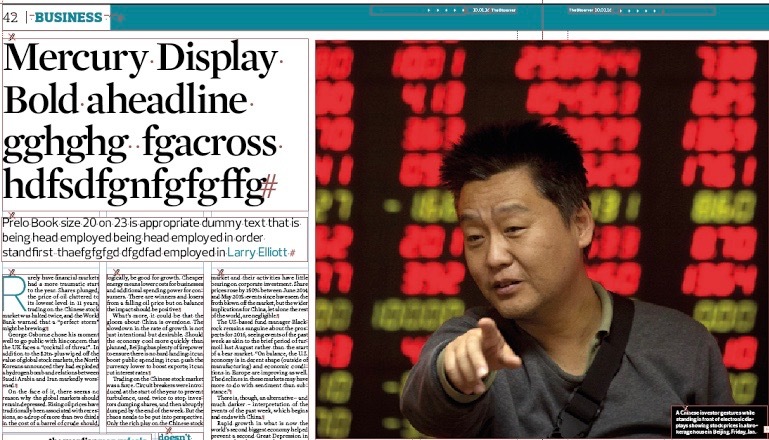 That explains why newspaper captions can tend to echo the present-tense descriptive style peculiar to agency photo information (“a man is seen waving …”) and their all-too-familiar verb choices (“celebrates”, “gestures” etc); captions get less polishing than other parts of the body text. It also explains why so much classic corrections-column material arises from how photographs are treated in the production process. Just as a sub-editor can be the single point of failure on picture choice and caption-writing, the photo agency is the single point of failure on veracity. Very few people except those acquainted with the individual in the news will know it’s a mistake, and not many of them are likely to be in the newsroom, so the first person to hear about it will probably be the readers’ editor. In the Guardian case, there was also internal miscommunication over a recall from the photo agency, but in any situation where there is a significant delay between release and retraction, the picture will be all over the web, and in Google’s caches, long before remedial action can be taken. Many things have to fall into line for a mistake in raw copy to get all the way through to print: a misapprehension by the reporter, a fumbled effort at clarification from the desk, a sub who lets through an ambiguous paragraph, a revise sub in a hurry on deadline. But a mistake over an online photograph can happen, as it were, in a flash.